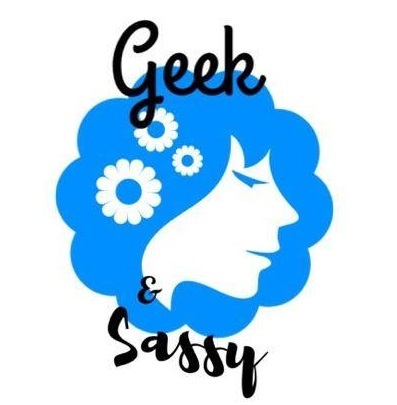 Geek & Sassy #12: D&D, Smutty Books and more! In the latest episode, the ladies discuss Jenny’s questionable tooth fairy schemes and Mirandia’s love of smutty books! They also have new Streams, Reads and Downloads to tell you about. They are joined by a very special guest who will share some D&D stories and some basic tips on how to play. Also, that Nerd Eye Candy, tho. PTBN POP is our exclusive feed for pop culture podcasts. It’s available on iTunes, Google Play and at podbean. Moms by day, Netflix bingers by night; Jennifer and Mirandia are friends who will gush over their fandoms for hours with anyone. They are also known to fight over who gets to have Stephen Amell as a second husband.